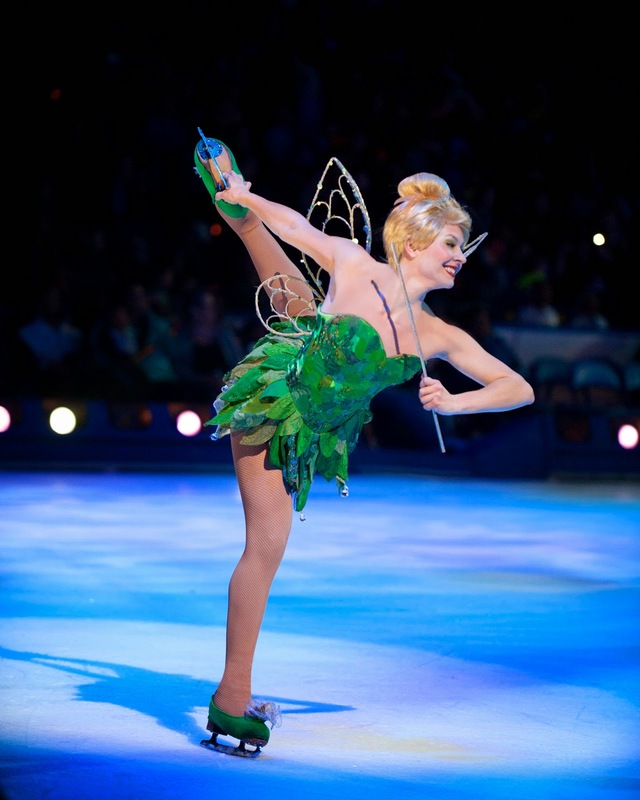 Mama Nibbles: Disney On Ice is Here! Disney On Ice is Here! My kids really like Mickey Mouse and Minnie Mouse so I’m very excited that Disney on Ice is coming to Van Andel Arena in Grand Rapids, MI. Disney On Ice is going to be a magical show and my family is going to be so excited when they find out we are going! The kids beg all the time for us to take a trip to Walt Disney World. I went as a child many times with my parents and have fond memories of our times spent together there. A trip may happen some day with my own children but for now we are going to take advantage of shows like this that come to town. We are going to parent teacher conferences and then right after their reward for working so hard in school will be the Disney On Ice show! I've already peeked at their grades posted online and they have done well and worked so hard. Tickets as low as $15!